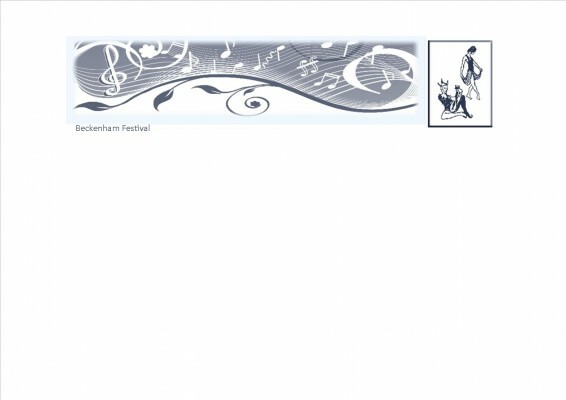 Beckenham Festival is one of the largest amateur competitive performing arts festivals in the south-east of England. There are around 450 classes in Music, Dancing and Speech & Drama, with specialist adjudicators in all sections. As well as certificates and medals there are over 200 cups and trophies to be won. A “Musician of the Year” competition is held on the final Sunday, and the Festival acts as a qualifying heat for the All-England Dance Competition. Her Majesty the Queen is Patron. The 2018 Festival will be held at Langley Park School for Boys, Beckenham; Marian Vian Primary School, Beckenham; Sydenham High School, London SE26; and St. George’s Church, Beckenham.